Hurricane Matthew, one of the most severe hurricanes to hit the Caribbean in decades, has caused wide-spread devastation to Haiti and to the many rural communities and agriculture programs supported by Partners In Agriculture and our wonderful donors. Although the storm has passed our work is just beginning. Crops have been devastated, livestock lost, and income bearing fruit trees, such as bananas and mangos, have been uprooted. WE NEED YOUR HELP to re-plant, rebuild, restock, and supply urgent assistance to those who need it the most. 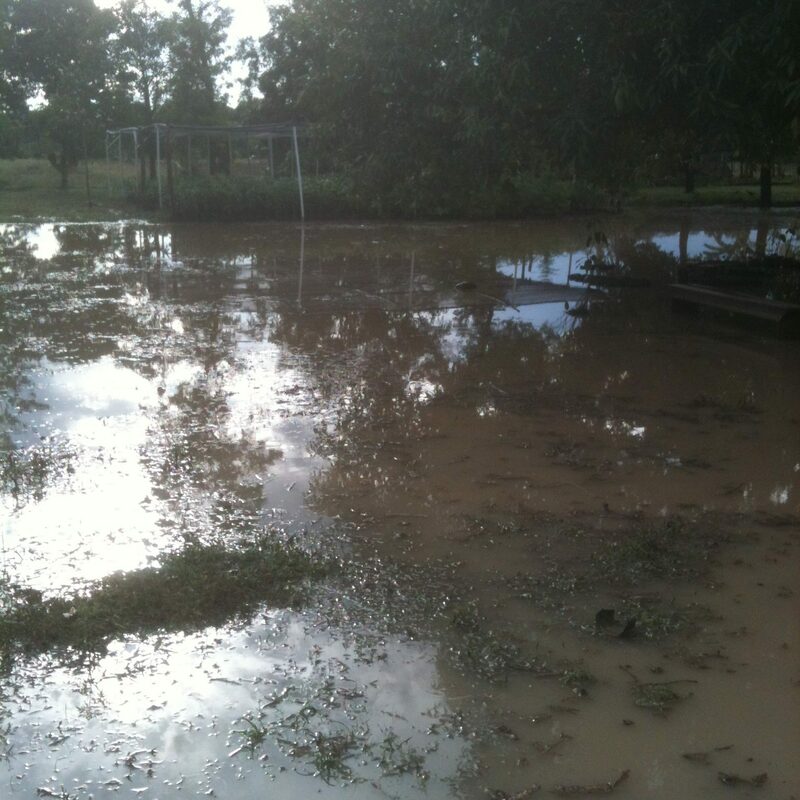 Just as we have been changing the lives of impoverished families in our family security program, this devastating storm has ravaged new plantings, swept away valuable livestock and destroyed homes. Your emergency gift will help restore food security to families in desperate need of assistance. Please donate now. After many delays, I am traveling back to Haiti this week and will keep you updated on the current situation.